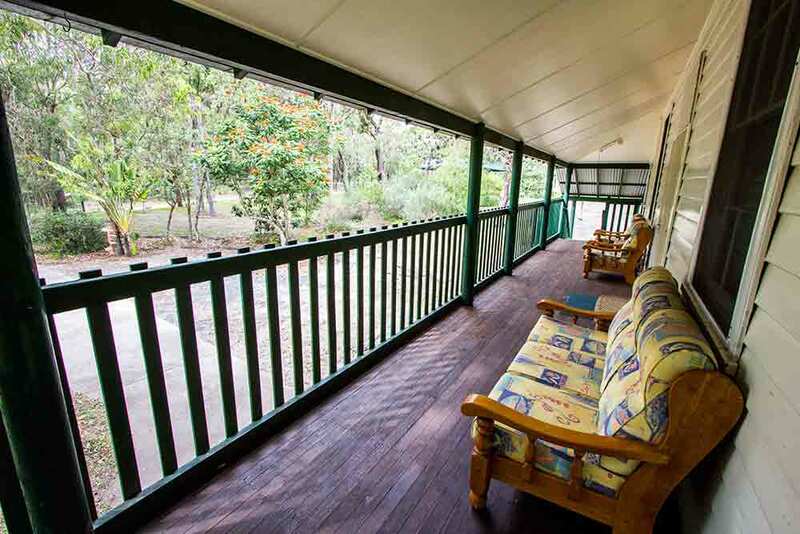 The Lodge is fully self-contained and can sleep up to 22 guests. 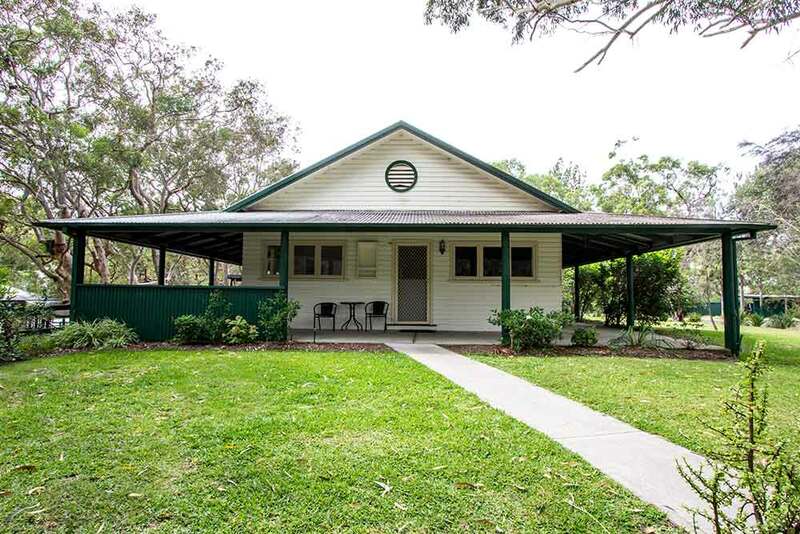 This old school house has so much character and plenty of history behind it. 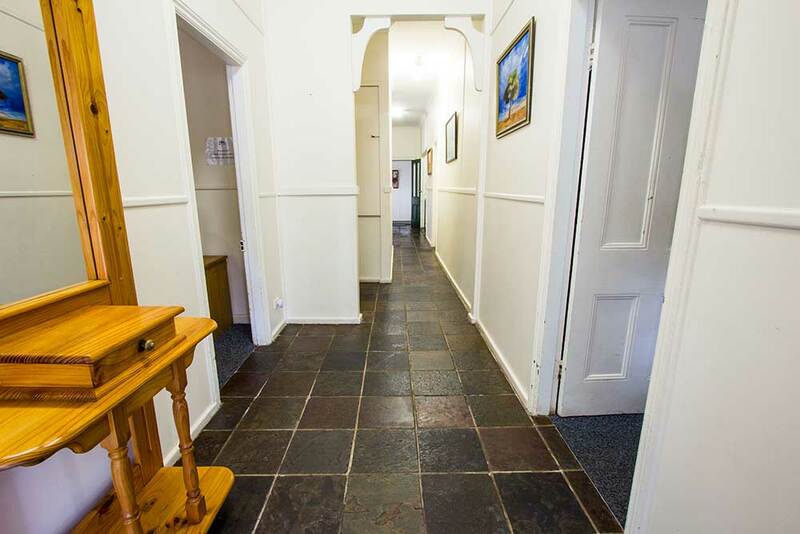 The Lodge is our most popular building due to the number of guests it can hold. 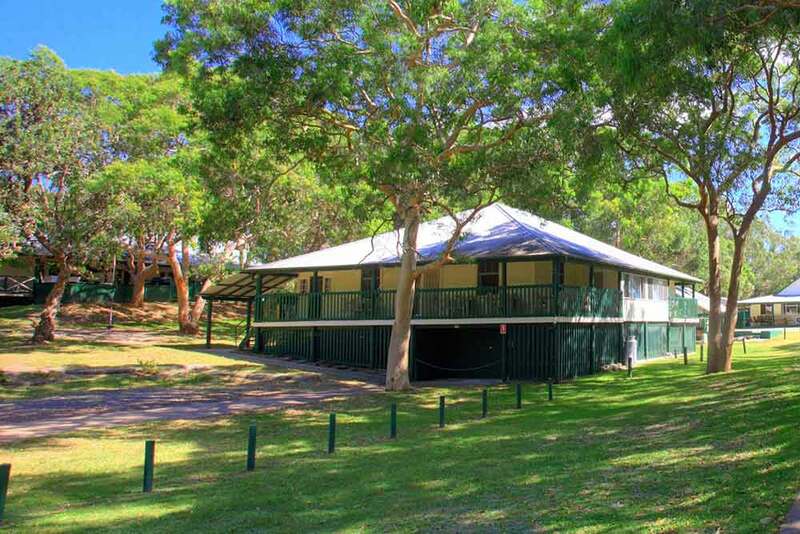 Great building for large groups, families, sports teams and school camps. 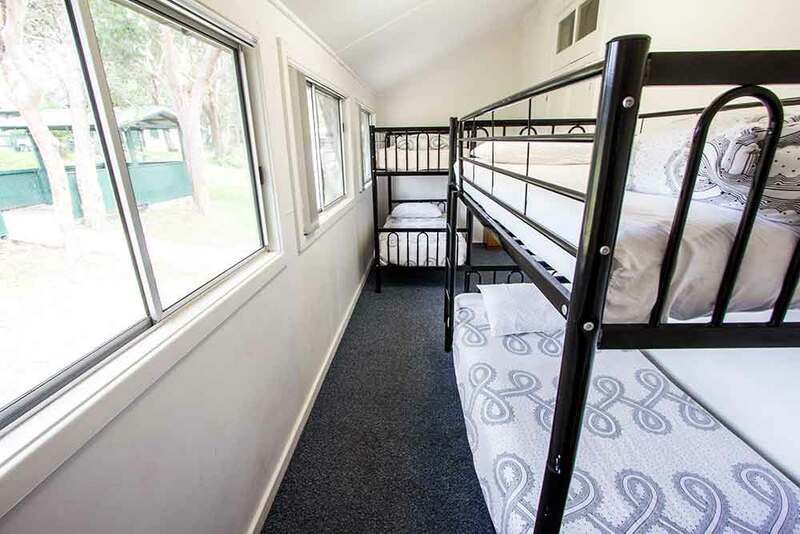 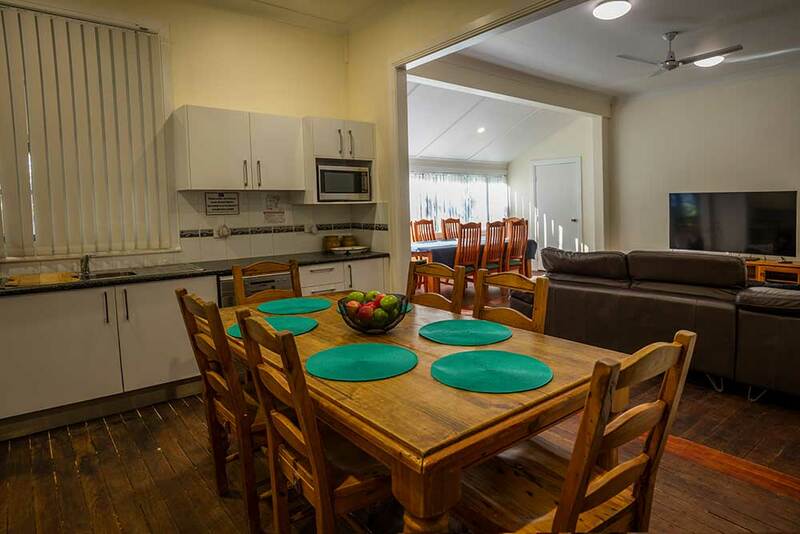 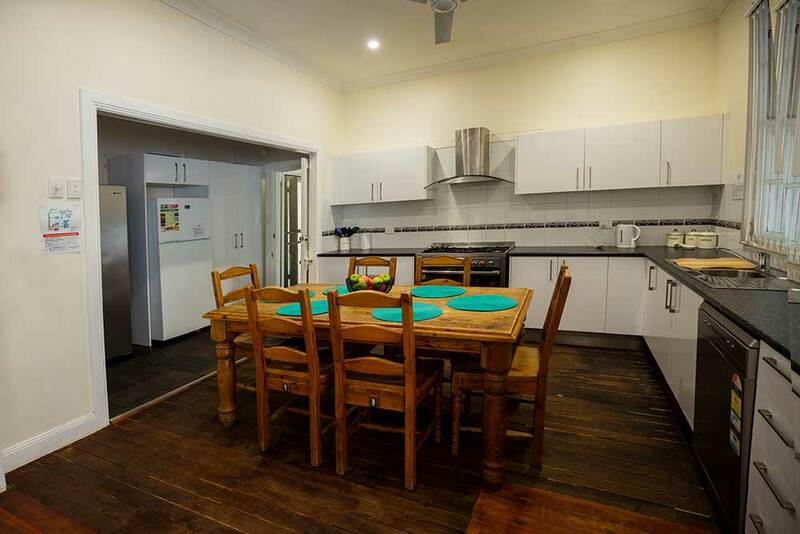 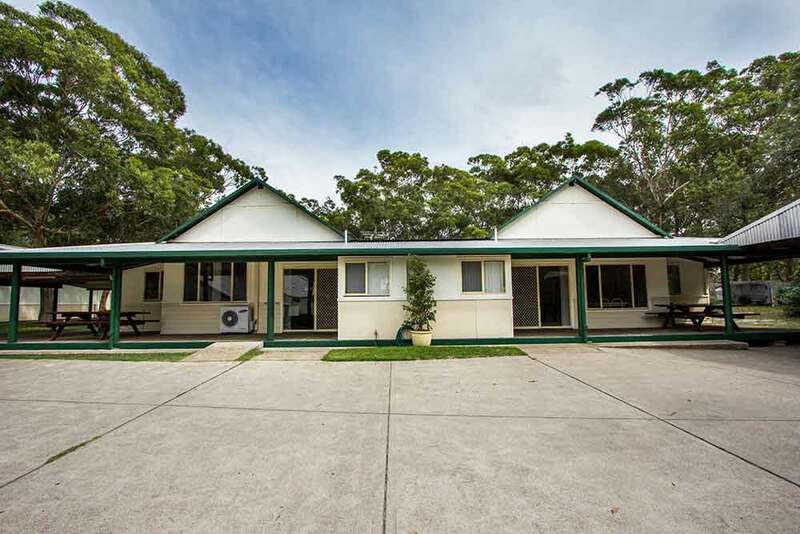 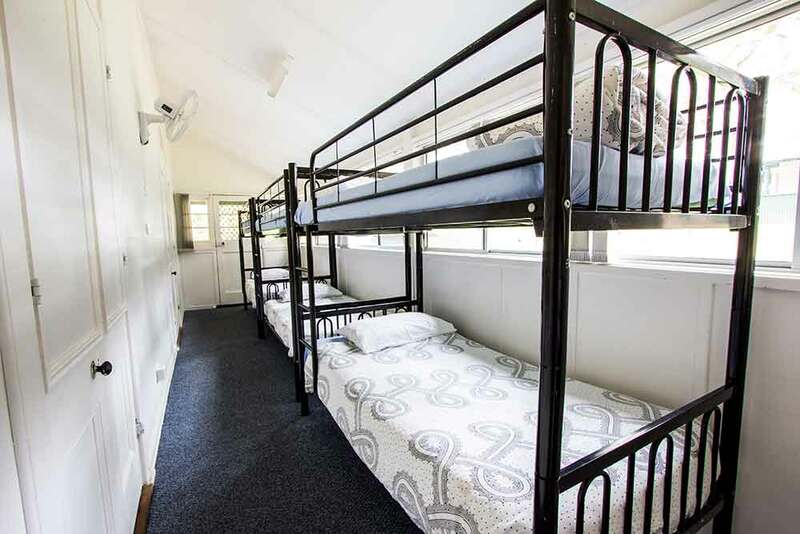 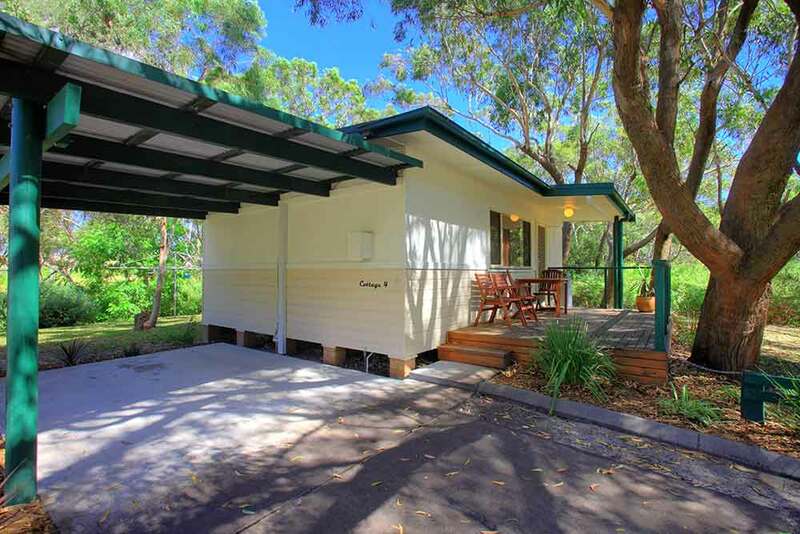 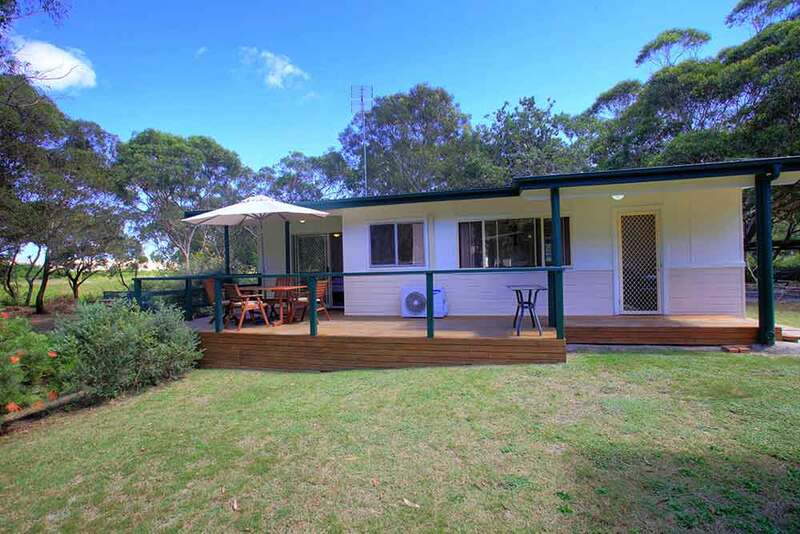 Large Group Accommodation Port Stephens – Family Friendly, Group Holidays, Wedding Venue, School Camp Holidays, Corporate meetings.